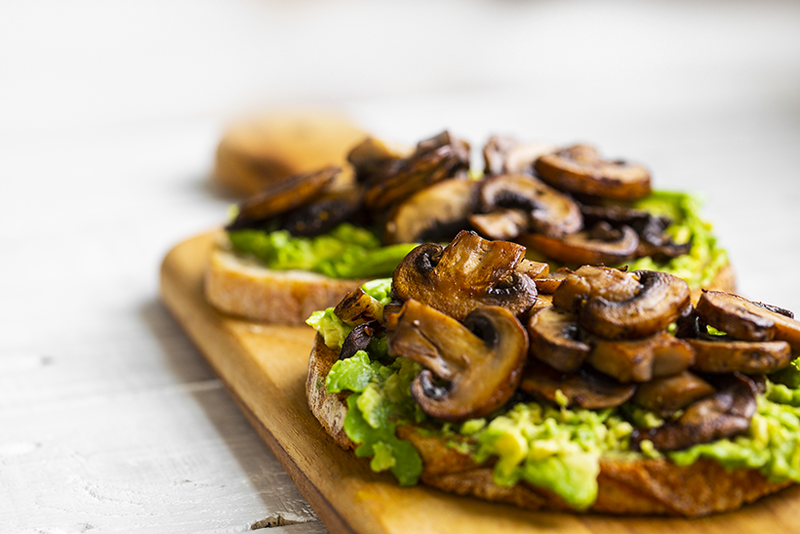 Mushrooms are one of my favorite ingredients to work with. They provide so much savory flavor and hearty texture. 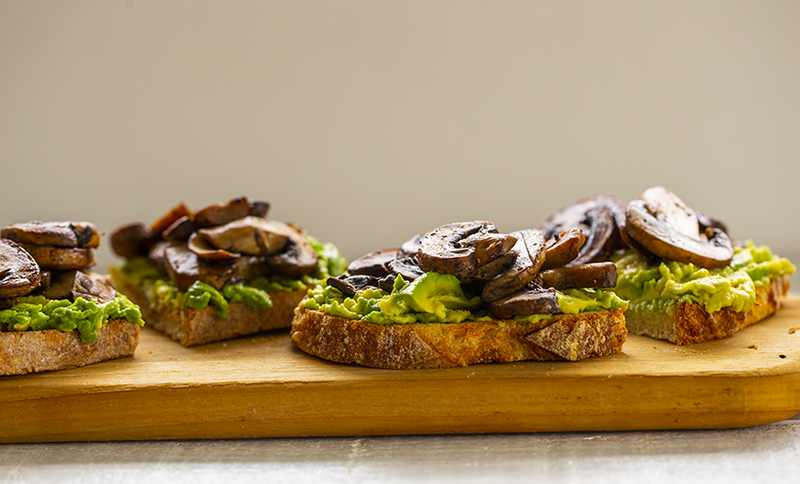 And of course, avocados are something I always have on hand and love to work with. 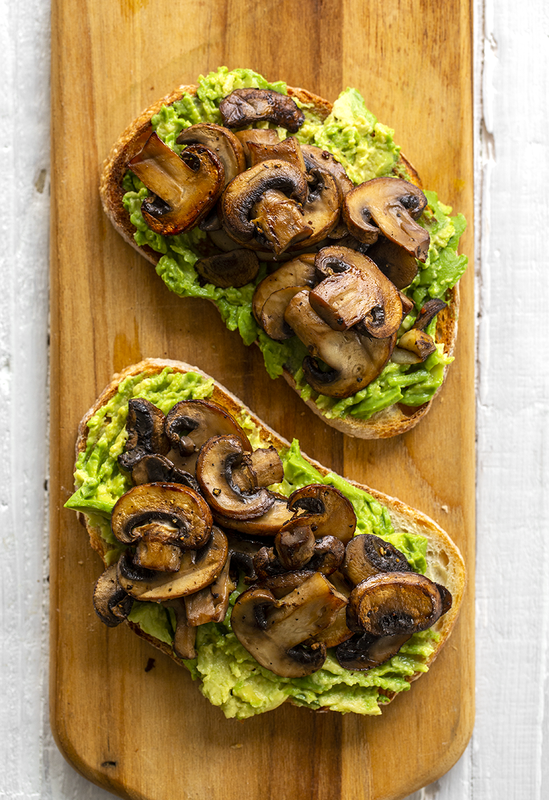 You can use any mushrooms you'd like. 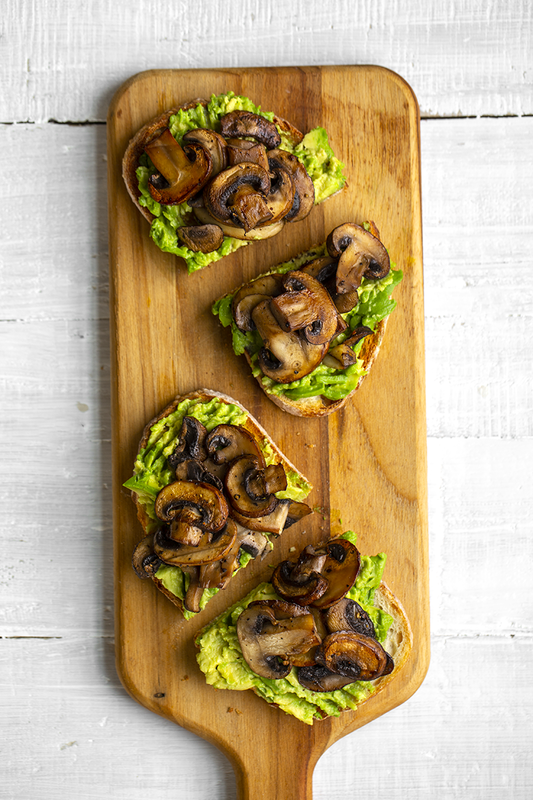 Shiitake is my personal fave, but for extreme ease, I used pre-sliced crimini mushrooms today. 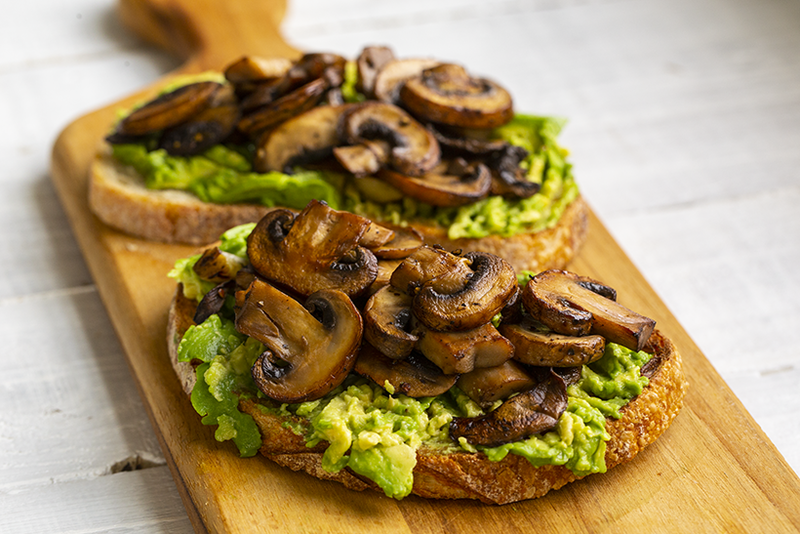 You can really get exotic with the mushrooms you choose to use. Try enoki, oyster or my other fave, maitake! I added a hint of garlic - shallot or onion could also be added to the pan. I use EVOO as the skillet base. If you'd like, a teaspoon or two of vegan butter can be added to add even more richness. Herbs like rosemary, oregano, parsley or sage are also options for adding more layers of flavor. For the acid. 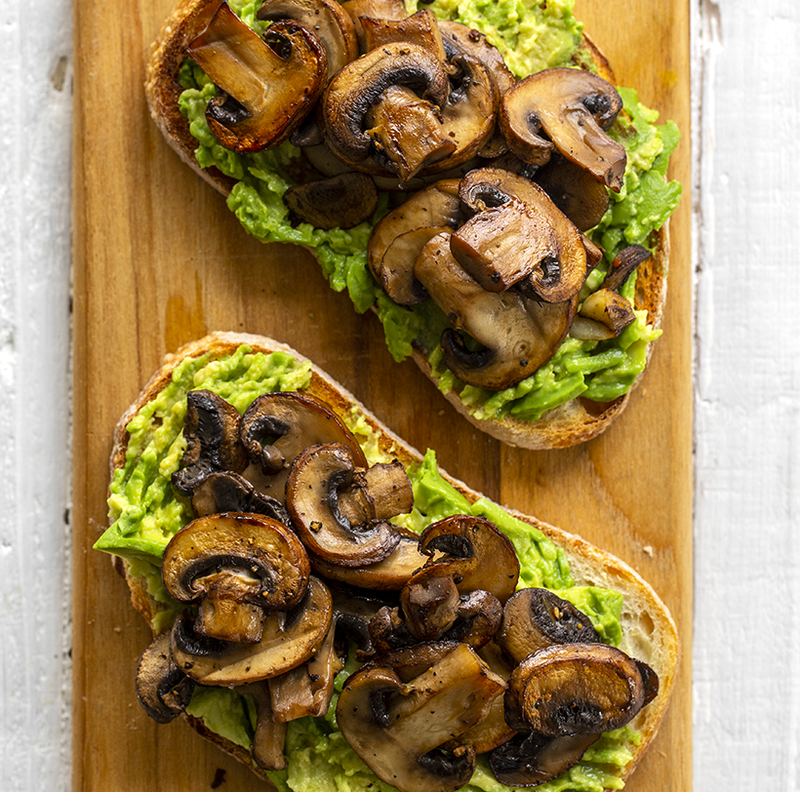 I used a simple cider vinegar today, because that is what I had on hand, but balsamic vinegar is my favorite for mushrooms. Leftover red wine is also great. For the bread, use something hearty, yet soft. I think sourdough is perfect for this recipe. 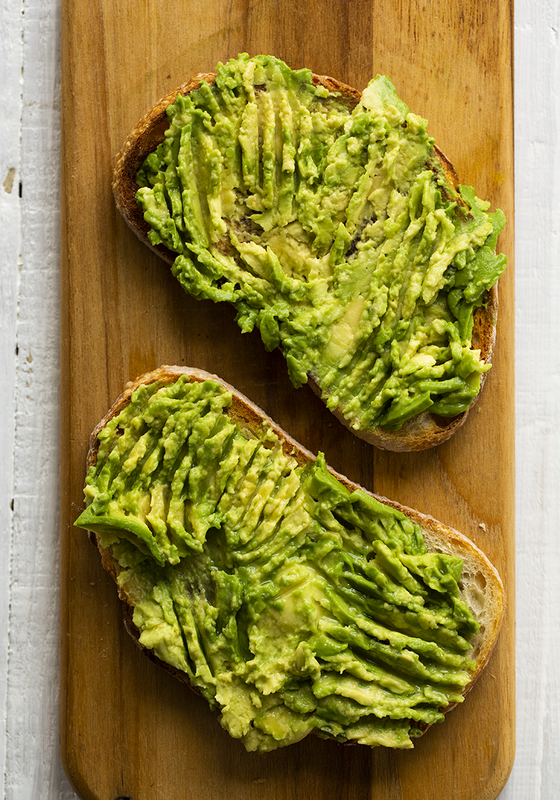 You want to add a bit of acid to the avocado too, so lemon juice works well. And as always, salt and pepper to taste! Try using freshly ground pepper and a really nice coarse sea salt. Get really fancy with some truffle salt! Craving some heat? Add hot sauce or red pepper flakes over top to serve. 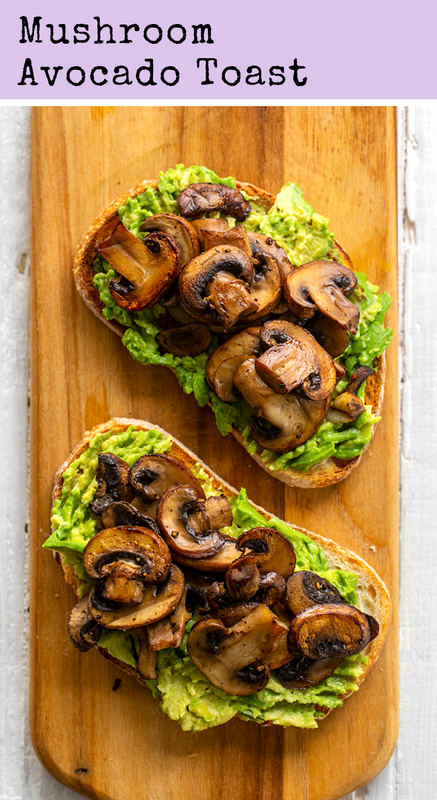 This simple and flavorful vegan avocado toast is topped with warm skillet mushrooms and has a mildly garlic flavor. 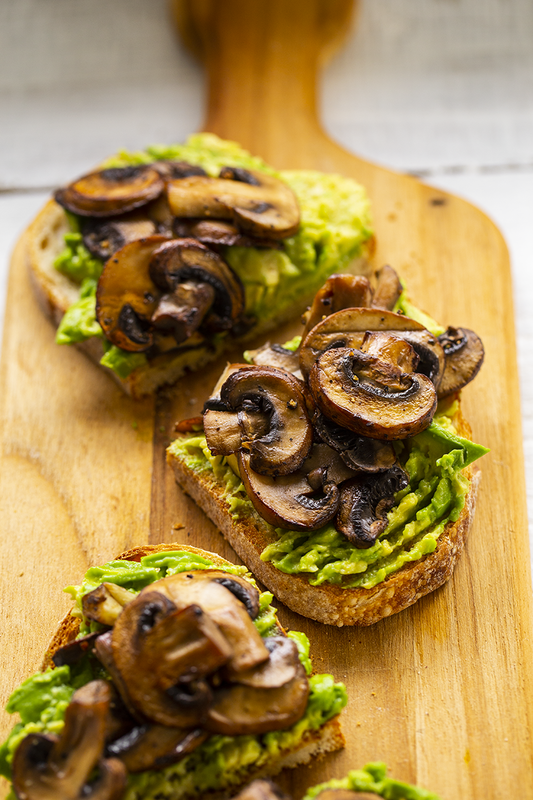 Mushroom Avocado Toast is perfect for brunch! Warm skillet over high heat. Add the oil. When the oil is hot, add the garlic. About a minutes later, pour in the mushrooms. Toss in the oil a bit with a spatula. 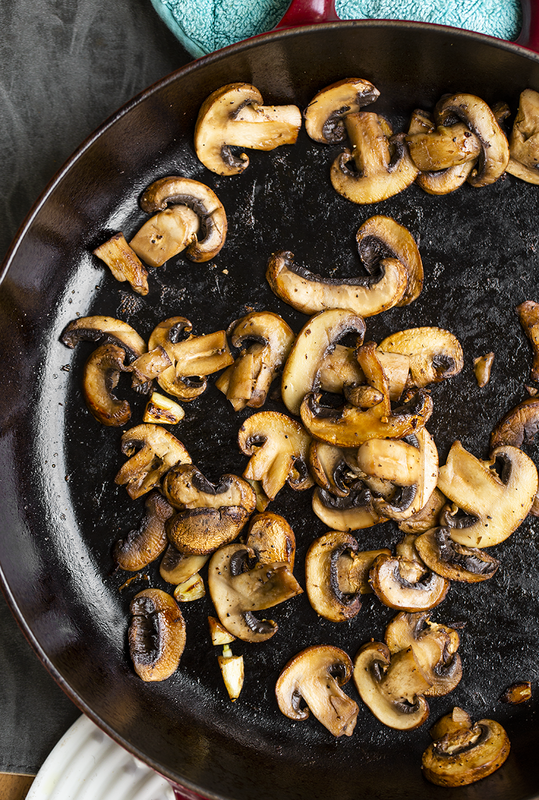 Cover the pan with a lid and allow the mushrooms to cook for 1-3 minutes, just until tender and lightly browned. Reduce heat to low, remove lid, add salt and pepper and toss the mushrooms a bit. Turn heat off and add in the vinegar. Toss. Turn heat back up to high and allow to burn off any excess liquid. 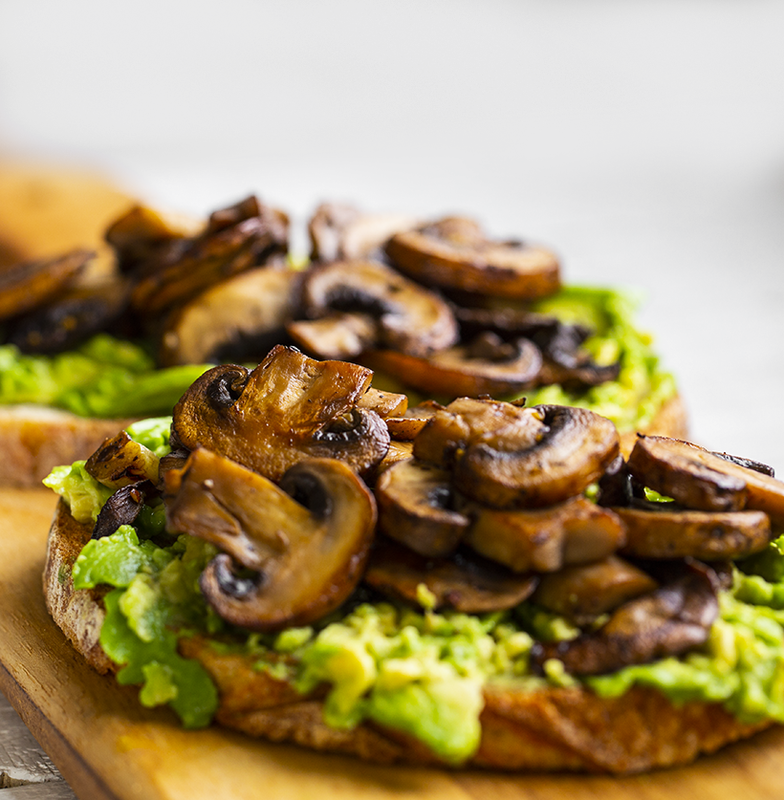 Mushrooms should be lightly browned and greatly reduced in size by now. Turn heat off and let them sit in the pan while you prep the toast. 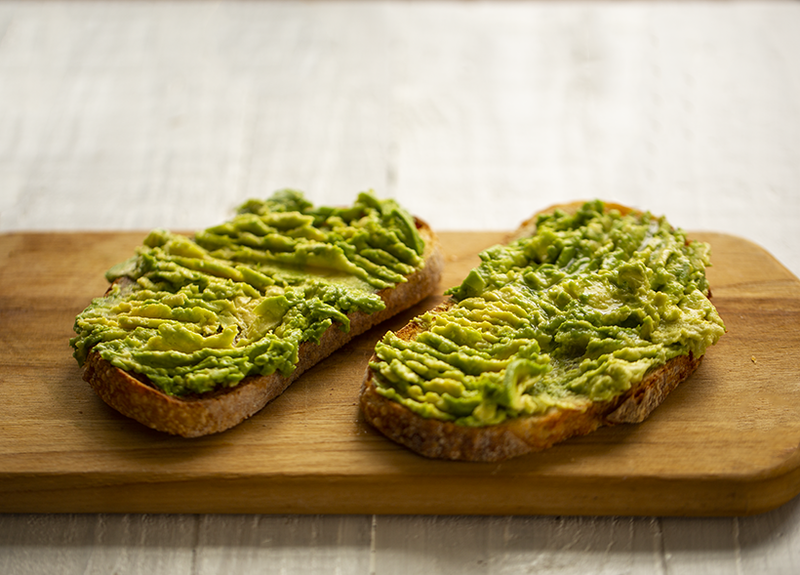 Toast bread and mash avocado into toast. Squeeze lemon over top. 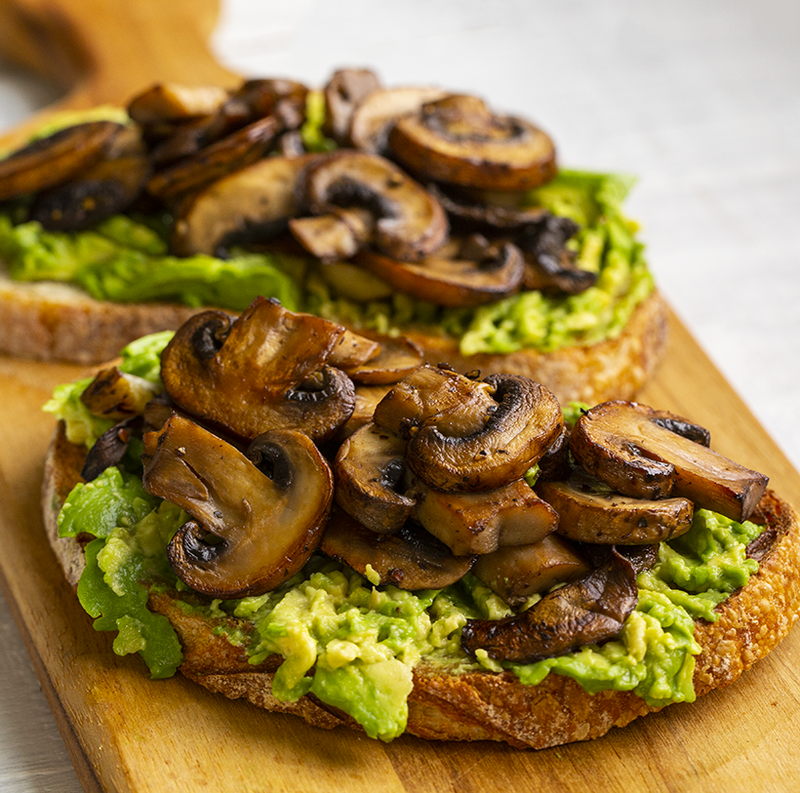 Top avocado toast with warm mushrooms. Slice and serve.